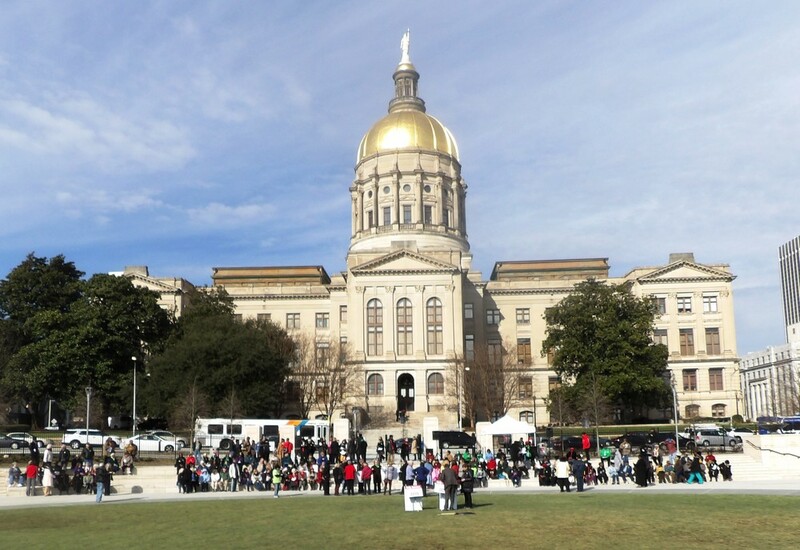 We had a beautiful day for the rally this year on Thursday, January 28, 2016. 11 AM. Liberty Plaza. Capitol Avenue. 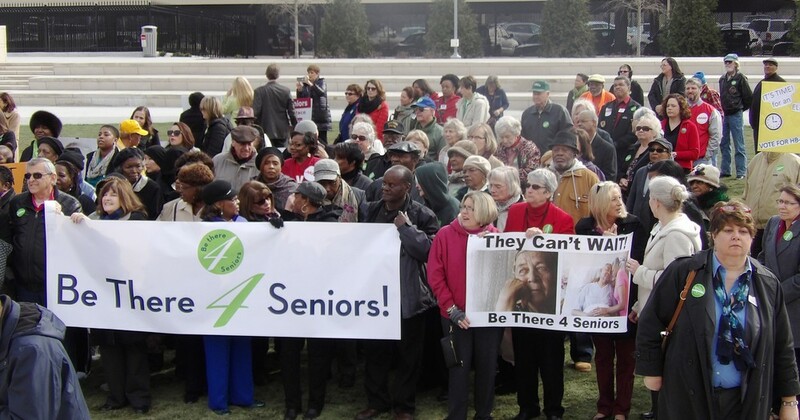 Thank you to the over 400 people who came out from across the state to let the General Assembly know they want Seniors to be a priority and to increase funding for Home & Community Based Services! A special thanks to Representatives Sharon Cooper and Tommy Benton who came out to speak to the crowd about their support for aging services. Enjoy more photos in the Gallery below! 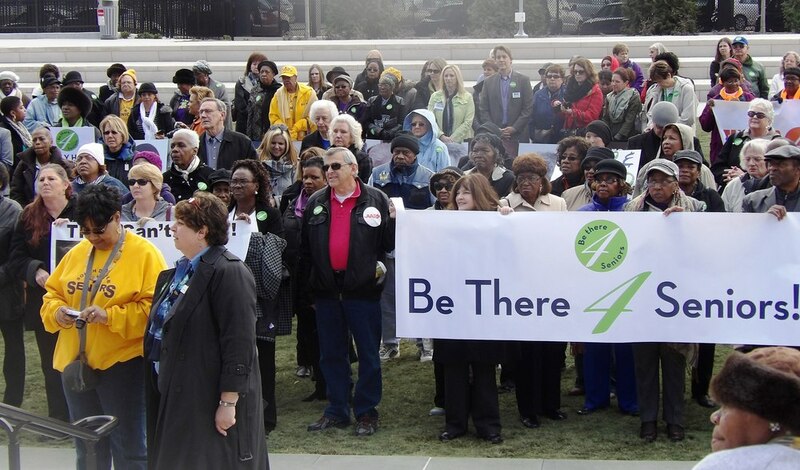 IN 2015, despite the rain, advocates turned out in the hundreds to be a voice for Georgia's senior population. 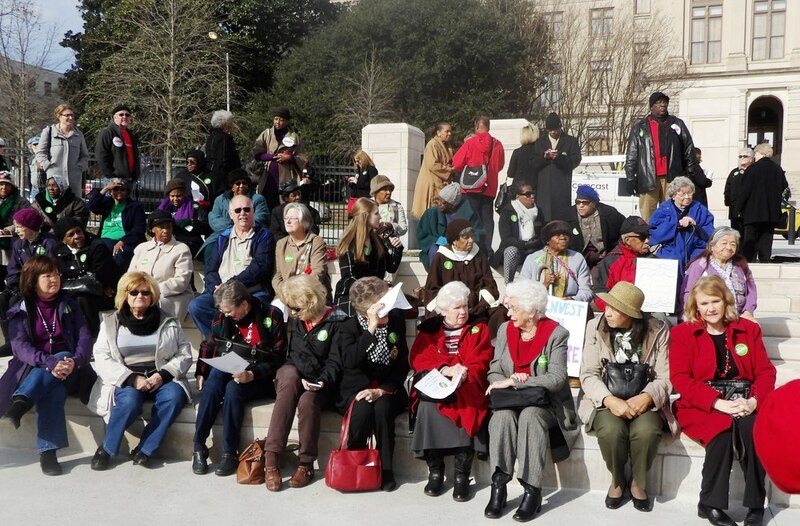 The faithful aging advocates came from Troup County, Fayette County, NE Georgia and even Athens. 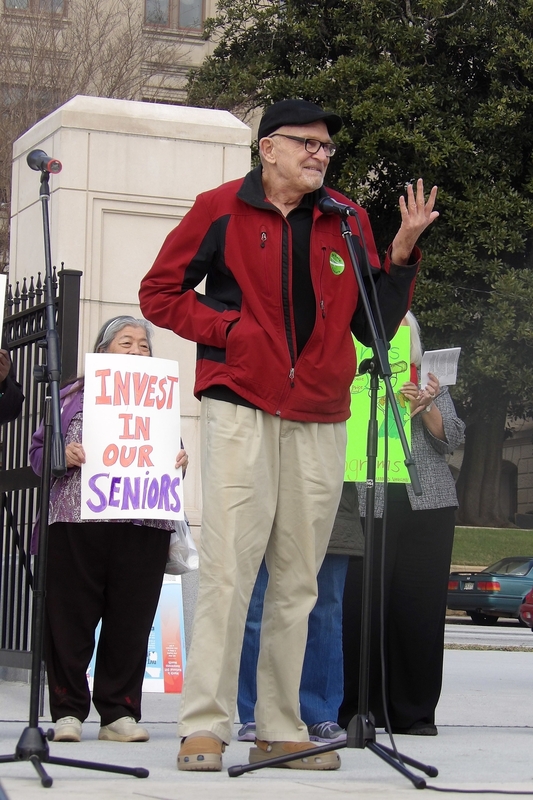 There were many from all over who braved the rain and showed their passion for the issues facing seniors. 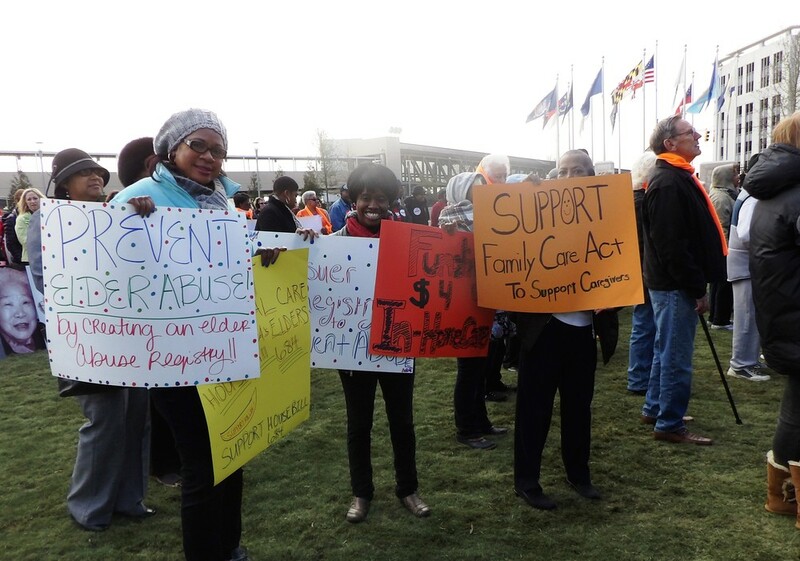 Thank you to all the advocates and partners!